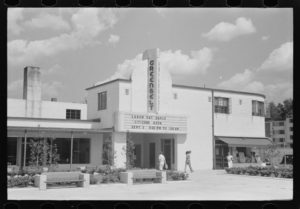 During the Old Line State Summit on Friday, June 15, 2018, conference attendees will have an opportunity to explore a gem of historic Maryland — the National Historic Landmark District of the City of Greenbelt in Prince George’s County, Maryland. 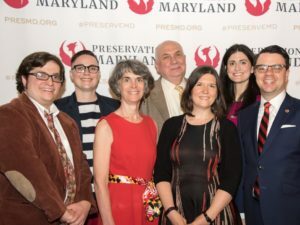 On Thursday, May 17, 2018, Preservation Maryland hosted its 33rd annual Best of Maryland awards ceremony to a a record crowd at the historic Star-Spangled Banner Flag House in Baltimore City. The event was attended by over 200 preservationists, community leaders, elected officials and fans of Maryland’s heritage. This year’s award winners represented a diverse array of projects and historic resources from across the state – from a restored Opera House to the iconic Domino Sugar sign standing high above the Baltimore skyline. 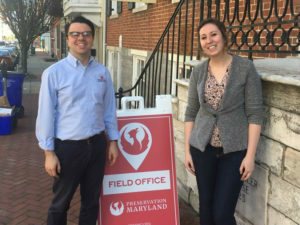 On Thursday, April 12, 2018, Preservation Maryland hosted its first rural pop-up office in the City of Hagerstown where staff provided input, assistance and support on a variety of issues. 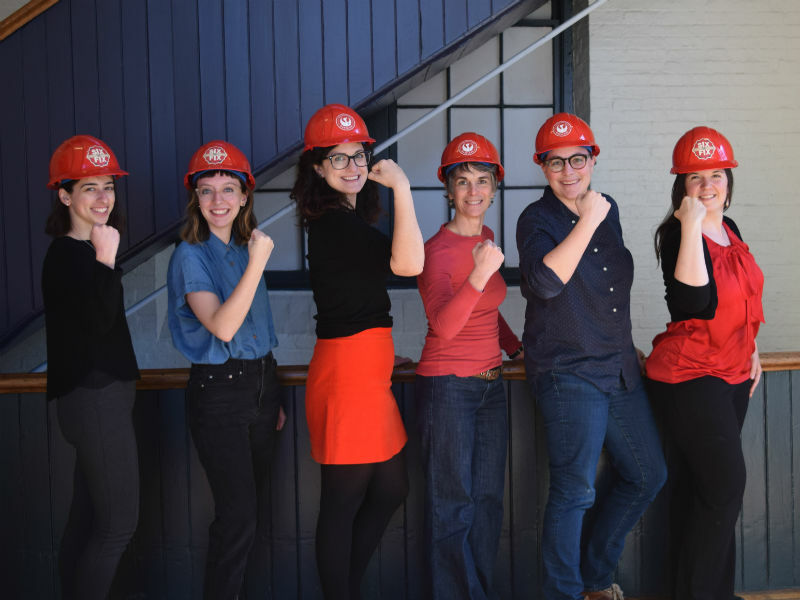 The women of Preservation Maryland on International Women's Day, 2017. You’ve probably heard of Andrew Carnegie or the Rockefeller family, but have you heard of Julius Rosenwald? Today’s guest may be able to help with that. Aviva Kempner is a Peabody award winning documentary filmmaker, whose work focuses on unsung heroes from Jewish history. 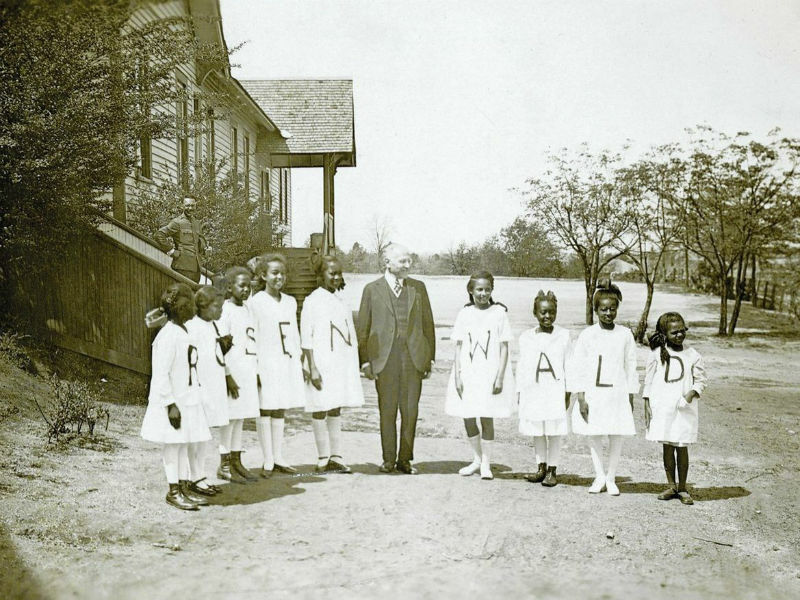 I spoke with Aviva about her most recent work which details the life of Julius Rosenwald, who during the turn of the century both revolutionized the business of Sears and Roebuck, and vastly influenced black education in the Jim Crow South with his philanthropy. At first glance, it might seem strange to think of an archaeologist working in a state’s highway administration office. But in reality the two can go hand in hand. Julie Schablitsky has conducted archaeological research and digs everywhere from Scotland to Maryland to California, she has utilized augmented reality to allow people to explore reconstructions of slave quarters, and she has done all this as the chief of the Cultural Resources Section at the Maryland State Highway Administration. 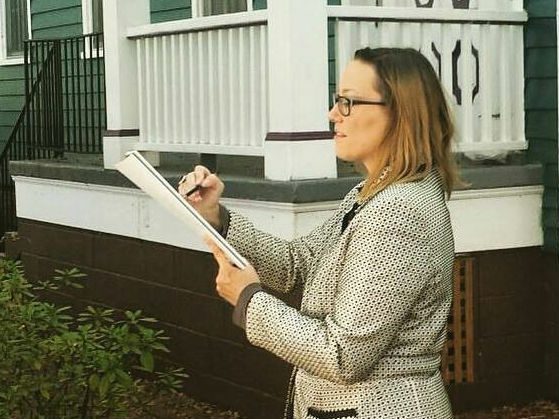 Dana Saylor sketching in Buffalo, NY. Photo from Buffalo Rising. Ever walk into a historic building or place and find yourself imagining new ways to use it? Like an art project or public event? Well, it’s one thing to have the idea, but a historic changemaker, like today’s guest Dana Saylor, is someone who actually follows through. Dana is a prominent voice in placemaking, public art, and preservation, and she spoke with Nick from her home in Buffalo, New York about creative ways that people can use historic places. 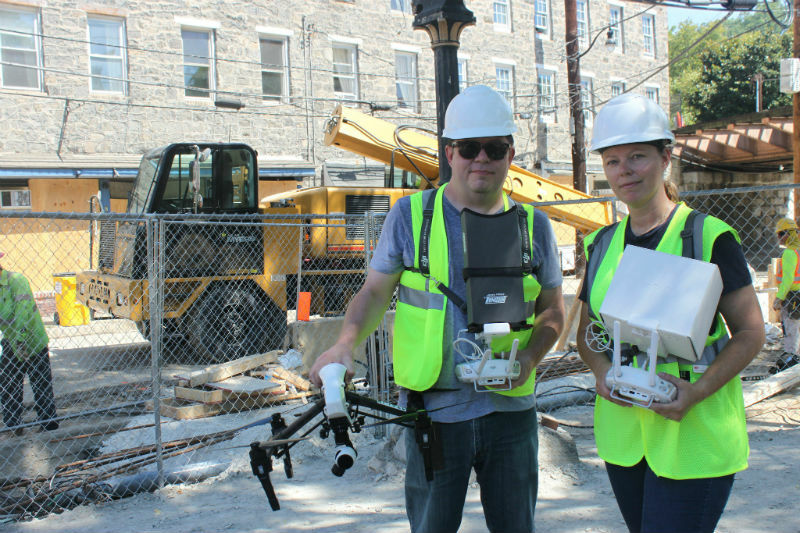 Truely at the intersection of historic preservation and technology, Belinda Kilby of Elevated Element discusses the art and science of using drones, laser scanning, and photogrammetry to discover and illustrate place in a whole new way. 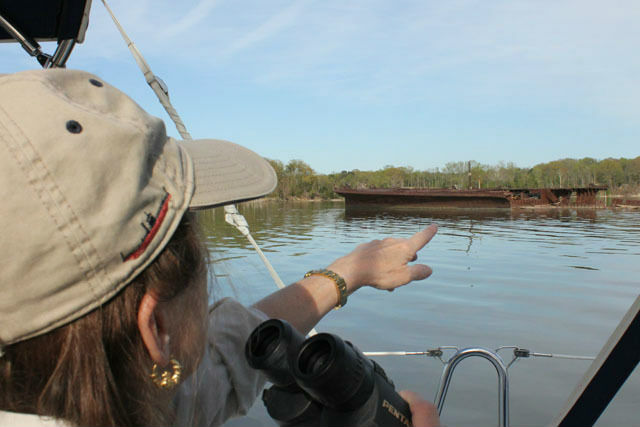 Susan Langley at Mallows Bay. Credit the Quantico Sentry. Underwater archaeology is as cool as it sounds, especially as described by Dr. Susan Langley, Maryland’s Underwater Archaeologist for the past 20 years. Dive in to Susan’s interview on this episode of PreserveCast. Nakita Reed, architect, inspects an historic church on the Eastern Shore. Nakita Reed, AIA, LEED AP BD+C, GGP, is a founder and principal at Maryland’s Encore Sustainable Design, an architecture firm that takes a holistic approach to sustainability in the built environment. Michelle Eshelman in Ellicott City, 2016. 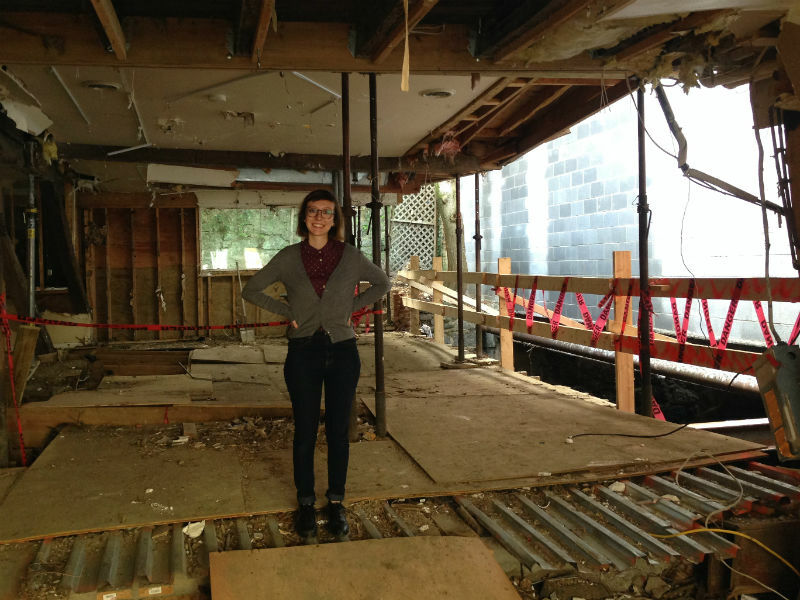 Listen in for Michelle Eshelman’s thoughts on architecture schools, new architectural tools, and the very important work she’s doing around the state through Preservation Maryland’s Six-to-Fix program and our Ellicott City Preservation Resource Center. PreserveCast is available online from iTunes Store and the Google Play Store, as well as our website, presmd.org. PreserveCast is developed under a grant from the National Center for Preservation Technology and Training, a unit of the National Park Service. It’s contents are the sole responsibility of Preservation Maryland and the Maryland Milestones Heritage Area and do not necessarily represent the official position or policies of the National Park Service or the National Center for Preservation Technology and Training. Episode was produced and engineered by Ben and Stephen Israel. Our Executive Producer is Aaron Marcavitch from Maryland Milestones Heritage Area. Our theme music is performed by the band Pretty Gritty. Meagan Baco shares the stories of the Old Line State’s important history and unique places – and the people working to preserve it, through Preservation Maryland’s website and publications.